Though it looked like Rob Zombie killed of the Firefly family from House Of 1000 Corpses in his follow-up The Devil's Rejects, it turns out he isn't quite done with the family that slays just yet. 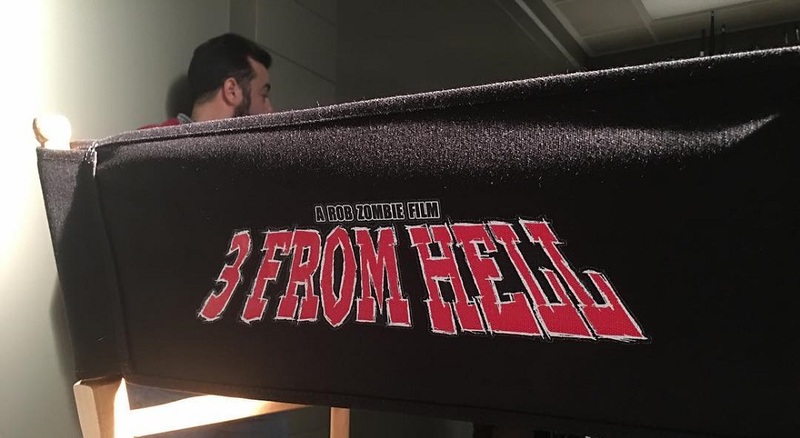 Zombie took to Instagram to reveal that he has begun principal photography on the third installment of the Firefly saga titled 3 From Hell. “It’s all true! 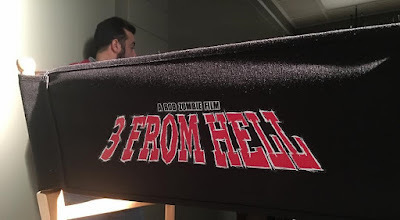 Day One shooting Three From Hell! The murder and madness continues,” he wrote in a post. Zombie also confirmed that his wife Sheri Moon Zombie and Bill Moseley will reprise their roles as Vera-Ellen “Baby” Firefly and Otis Driftwood and Sid Haig returns as Captain Spaulding. House Of 1000 Corpses: Two young couples are on a quest to find the truth about a mythical character known only as "Dr. Satan." Set in rural Texas in the 1970s, the group gets more than they bargained for when they find themselves stranded in an all-too-realistic house of horrors. The Devil's Rejects: After a raid on the rural home of the psychopathic Firefly family, two members of the clan, Otis (Bill Moseley) and Baby (Sheri Moon Zombie), manage to flee the scene. Heading to a remote desert motel, the killers reunite with Baby's father, Capt. Spaulding (Sid Haig), who is equally demented and intent on maintaining their murder spree. While the trio continues to torment and kill various victims, the vengeful Sheriff Wydell (William Forsythe) slowly closes in on them.